A clear win for Droitwich, commiserations to Kidderminster & Studley and if you missed the event make sure that you get to the next one, you will have a great evening. The three fantastic images shown below were presented by Droitwich members and all of them got a maximum score of 20 points, richly deserved too. 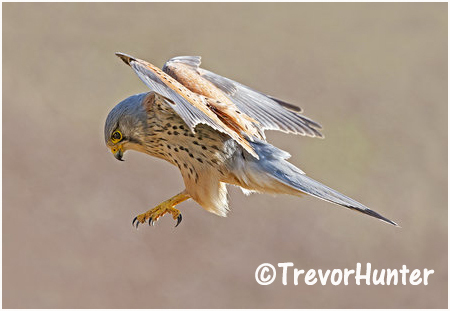 Many thanks to Audrey, Trevor & Ric for allowing their images to be displayed here.